After beginning treatment for leukemia, Jalanea began developing strange symptoms that were thought to be side effects of her treatment. Upon closer examination, her health condition was determined to be something much more serious: a life-threatening point of instability between where the spine and skull meet that would require immediate surgery. 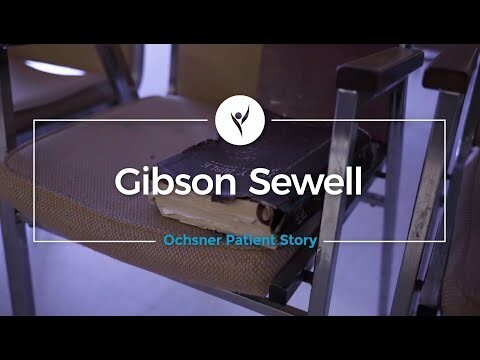 Through the power of 3D printing technology, Ochsner physicians were able to create an exact replica of Jalanea's spine and skull before performing the complex operation and saving her life.